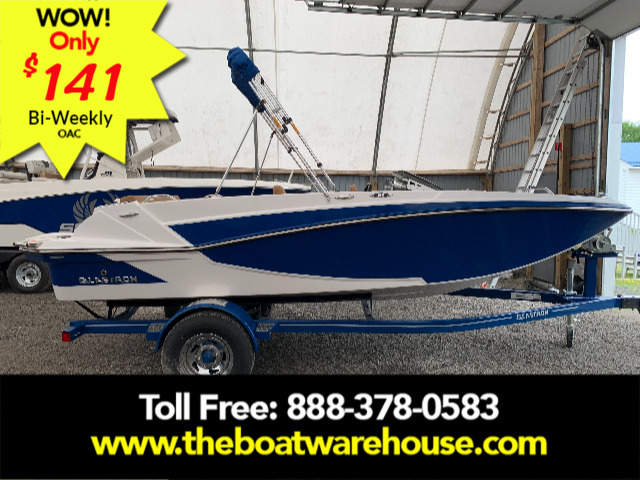 Mercury 115 ELPT Outboard, trailer, cockpit & forward cover, bolster seat, pull-up cleats, depth meter, ski pylon, LX Pkg, Reed Mat., Cockpit, Ash and more! 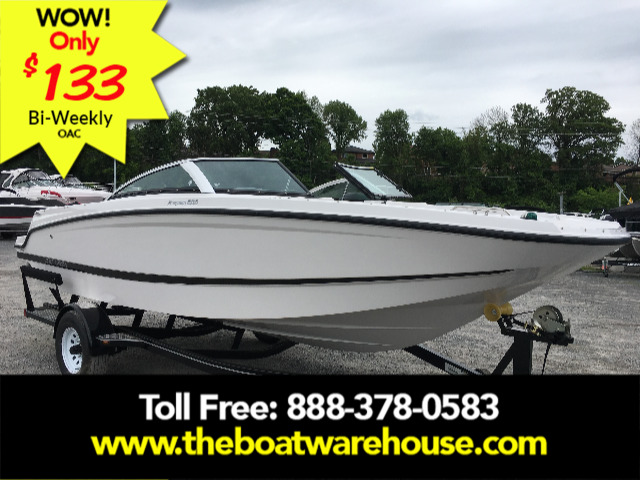 The lightweight outboard motor on this 18-foot open bow sport platform makes it a breeze to pull skiers and wakeboarders. Features angled, deep reach swim ladder, spacious seating and more. 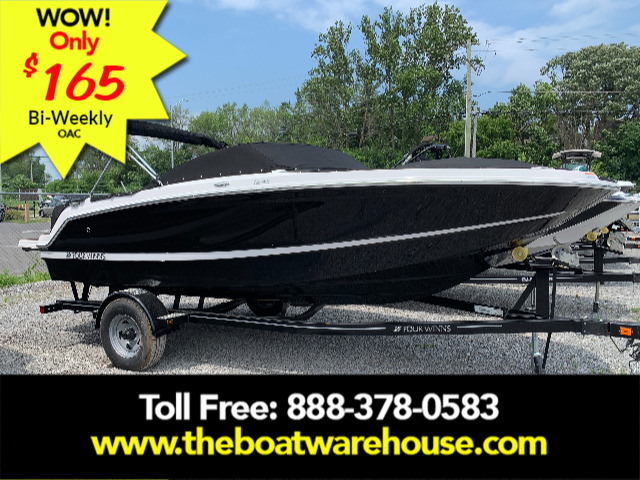 4.5L Mercruiser 250HP, WB Tower, extended swim platform, custom trailer, pop up cleats, Bimini top, snap in carpet, depth finder, bolster seats and more. 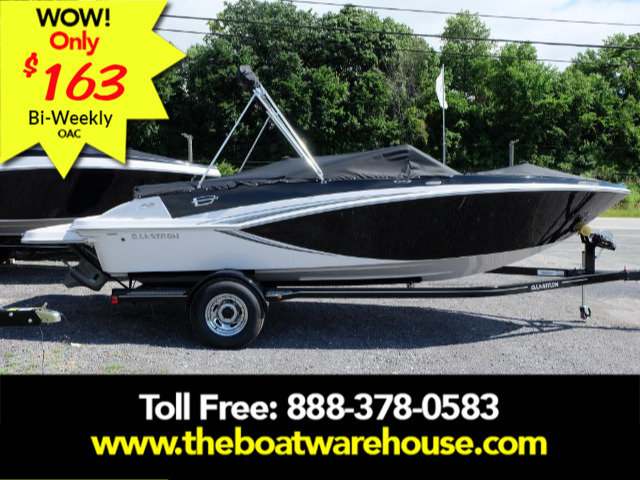 A mid-sized bowrider with mega-sized style and performance features. The GTS 185 packs a lot of punch into an 18-foot stern drive. 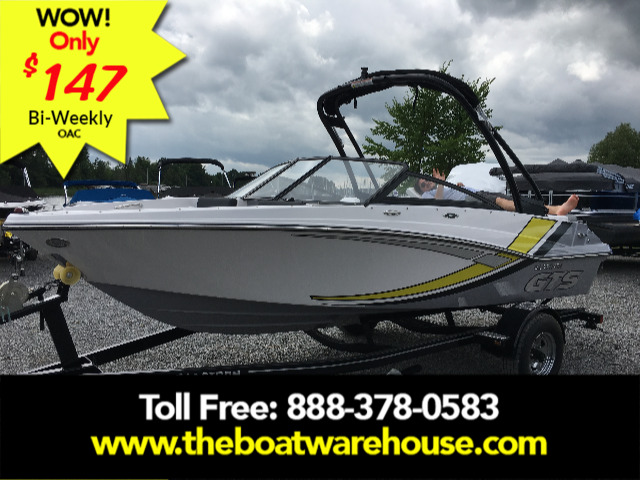 Plus, its easy to trailer and available with optional amenities like an extended swim platform, and more. 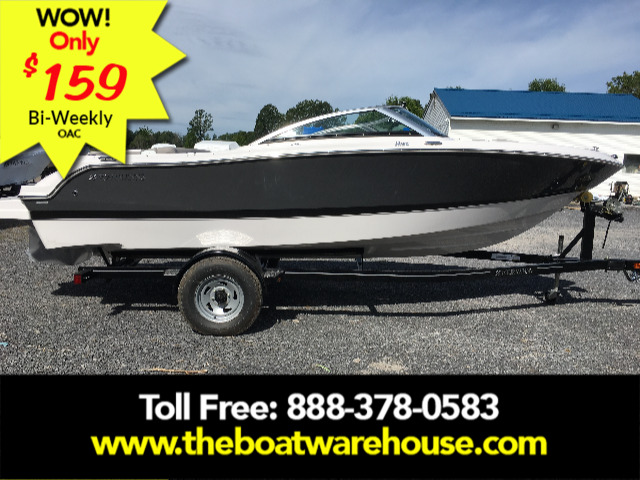 Mercruiser 4.5L MPI 250HP fuel injected , extended swim platform, bimini top, cockpit & forward cover, custom trailer with brakes .This overachieving bowrider is built to impress. 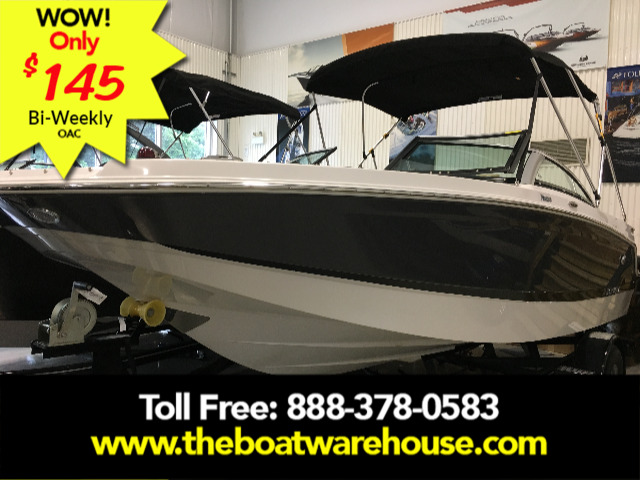 The GT 205 is an affordable 20-footer with a spacious bow, expansive bench seat, walk-through transom.